Peoria police are seeking the identity of a child spotted unattended Monday morning. A witness reported seeing a black male toddler with light complexion in the area near Sheridan and McClure around 6:30. The boy was reportedly wearing a long white shirt, no pants and brown cowboy boots. He was crying and yelling for his mother. The witness tried to reach the child, but he ran southbound on Flora from McClure. 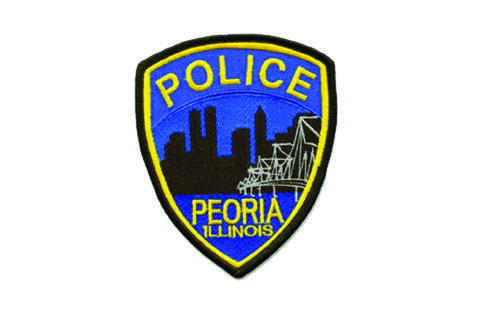 Peoria police conducted a reverse-911 call within a three mile radius of the sighting, and officers were canvassing the area. Authorities say they just want to make sure the child is okay. Anyone with information about the boy or the incident is asked to call 9-1-1 or the Peoria Police Department immediately.